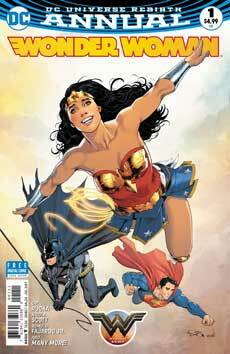 • What people are buying at Comics Dungeon this week. • The passing of Stan Lee’s wife, Joan Lee. 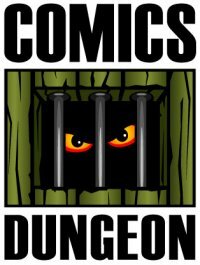 • Amalgam Comics receiving a $50,000 grant to expand. • Spider-Man: Homecoming is slinging it at the box office. • The Hellboy reboot will embrace practical effects and an R rating. 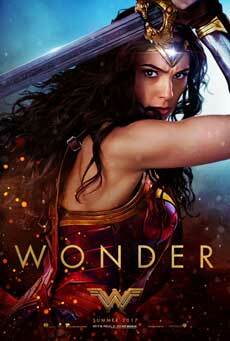 For Book Report, Chris reviews DCs Wonder Woman Annual by Greg Rucka and others. 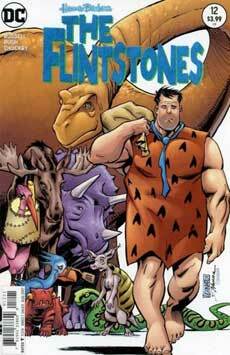 Cole reviews the final issue of The Flintstones (#12) from DC. 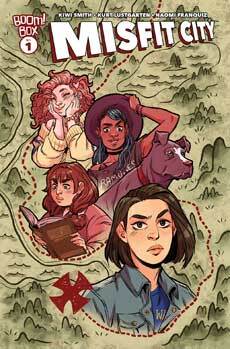 And finally, Nicole reviews Misfit City #1 from Boom! Tagged amalgam comics, greensward, greg rucka, hellboy, homecoming, joan lee, live theater, misfit city, spider-man, stan lee, the flintstones, wonder woman. Bookmark the permalink.